Tires act as the contact point between the vehicle and the road, which is why regular tire maintenance is incredibly important. Tires that are kept in excellent condition reduce fuel costs and improve safety. Regular checks also increase life span and deliver better driving performance on the road. Air pressure is perhaps the single most important factor in good tire maintenance, as correct inflation optimizes performance and increases durability on the road. Driving on under-inflated tires is extremely dangerous and one of the leading causes of blowouts and flats. Fuel economy is also negatively impacted because the vehicle has to work harder and expend more fuel in order to get you moving. Check your tire pressure at least once a month using a simple air pressure gauge and inflate to the recommended PSI, which can be found in your vehicle owner's manual. Most gas stations have designated areas specifically for this purpose and the service is often available at very little cost (often a few quarters' worth, so bring change!). Tread depth is important to ensure maximum traction and grip on the road. All tires have tread wear indicators at the base of the main grooves and once they reach 2/32 of an inch deep, it's time to replace your tires. Delaying any further means putting yourself at risk on wet, salty, and snow-covered roads, or even just regular ones. Tires do not necessarily have to be replaced with the same ones as long as the sizing is correct. Depending on the road conditions in your area, you may want to opt for higher-performance tires, such as Nokian Hakkapeliitta in order to ensure the best traction and stability. 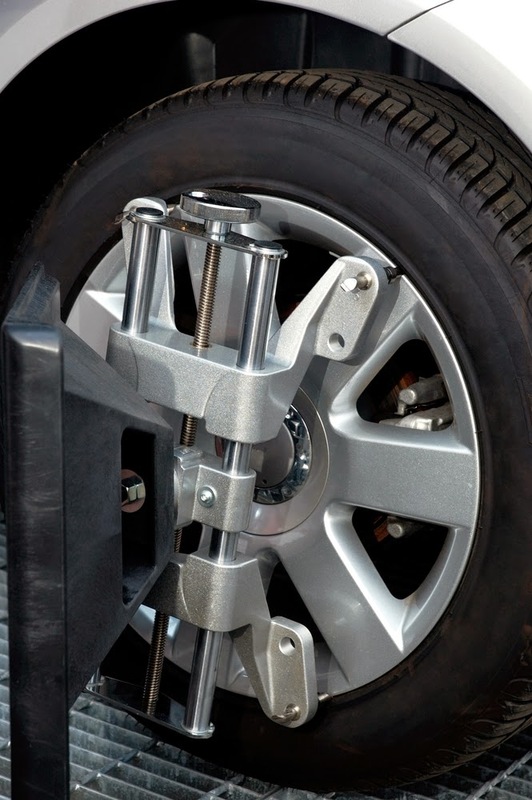 Wheels should be balanced every time a tire is replaced or if a balance weight is moved or removed. Balancing is recommended every 4,000 to 6,000 miles, but if you notice uneven wear or experience vibrations on the road, be sure to get it checked out immediately. Driving on poorly-maintained roads can greatly affect the alignment of your wheels, causing your vehicle to pull to the left or right and increasing the risk of flat tires. Alignment is part of standard vehicle maintenance and involves making adjustments to the suspension system so that the wheels and axles are correctly aligned. This is often done in conjunction with wheel balancing. You should ideally have your car checked for any alignment issues every 5,000 to 6,000 miles for better overall performance. The importance of tire maintenance cannot be stressed enough, as we at Tires By Web know all too well. Be sure to perform regular checks on your tires and have them replaced or adjusted as needed.